Ever since I became busier at work with my new job I have been suffering from tired eyes whereby the skin around them becomes dry and sore. That's when I know I need more sleep however that alone is not always enough. Sometimes you need an eye cream or gel to help you bring back that hydration. There are a lot of eye gels and creams out there but they are not always cheap and as I was just trying this out for the first time, I was not prepared to spend an awful lot of money. 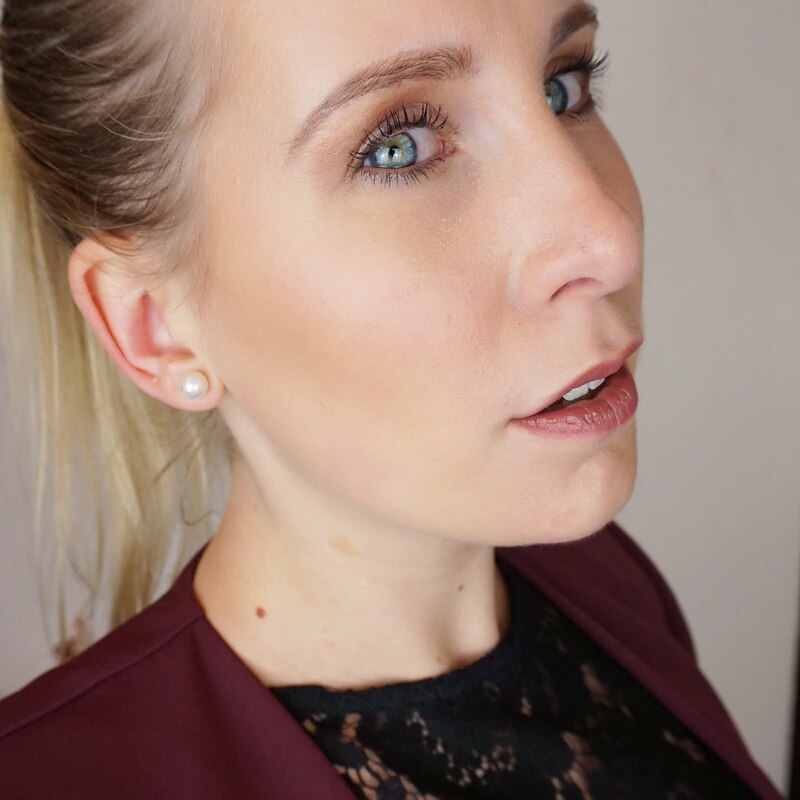 One day when doing some grocery shopping at ALDI my eye fell on their skincare range from Lacura, a German skincare brand that claims to offer top quality products at an affordable price. One product in their range is Lacura Expert Double Effect Eye Gel so I thought let's give it a go! 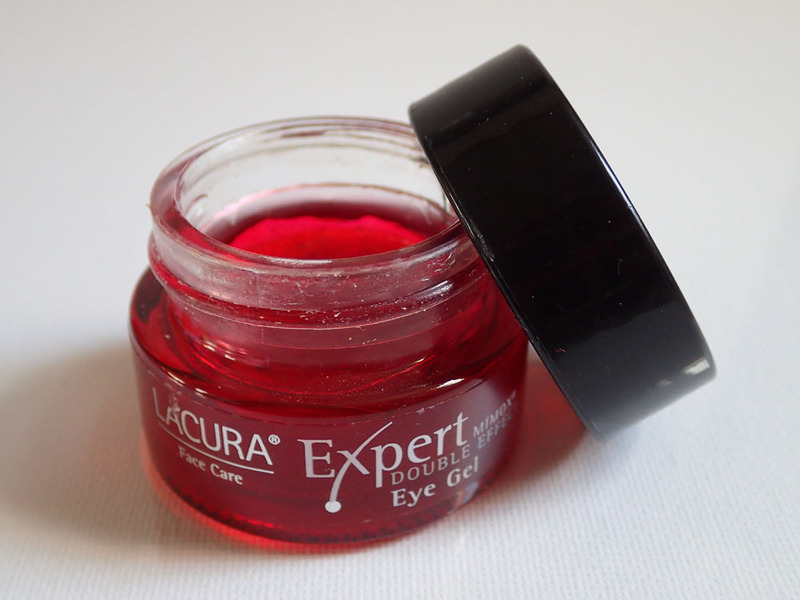 Lacura Expert Double Effect Eye Gel comes in a small 15ml jar that catches your eye easily with it's bright red and black look. According to Lacura, the gel is designed to offer immediate hydration whilst reducing fine lines and wrinkles in the long run. 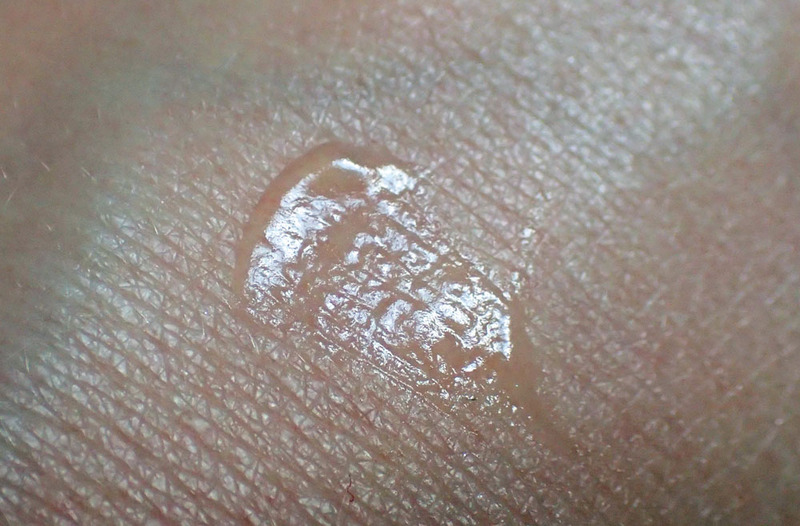 The gel itself is transparent and pretty much colourless and odorless. The directions for use are to apply the gel daily, in the morning and evening, to the skin around the eye and pat gently. I decided to try just using it in the evenings first. When I applied the gel, the first thing I noticed was its immediate cooling effect. It really felt nice and cold to the skin and was absorbed quickly. The next morning when I woke up, I could feel the difference straight away. My skin felt so much better! The skin around my eyes no longer felt tight and sore but more elastic. I have been using the gel for a couple of weeks now and am so happy with the results. My skin no longer feels tired and dry but nicely hydrated. I am not sure if the anti-wrinkle effect works well because I haven't really got many wrinkles to compare it to but I am impressed either way! 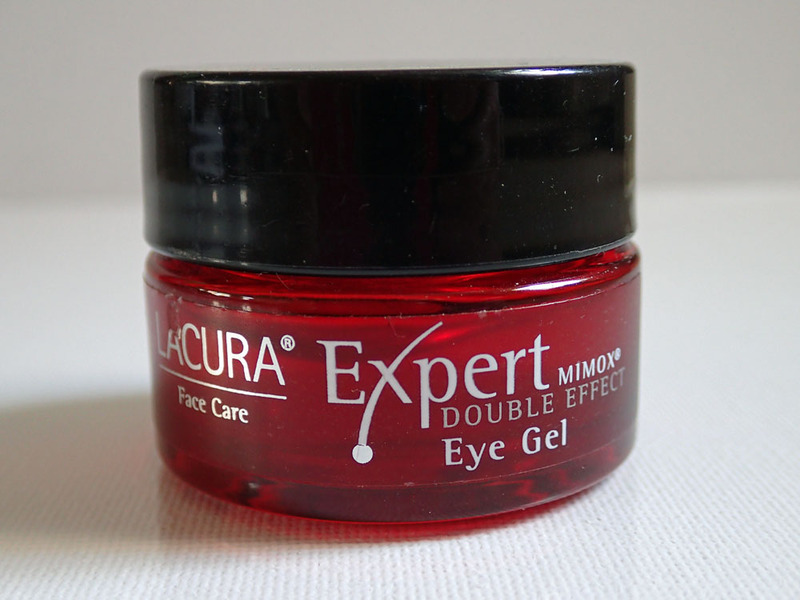 Lacura Expert Double Effect Eye Gel is available at ALDI for £3.99 per 15ml jar. 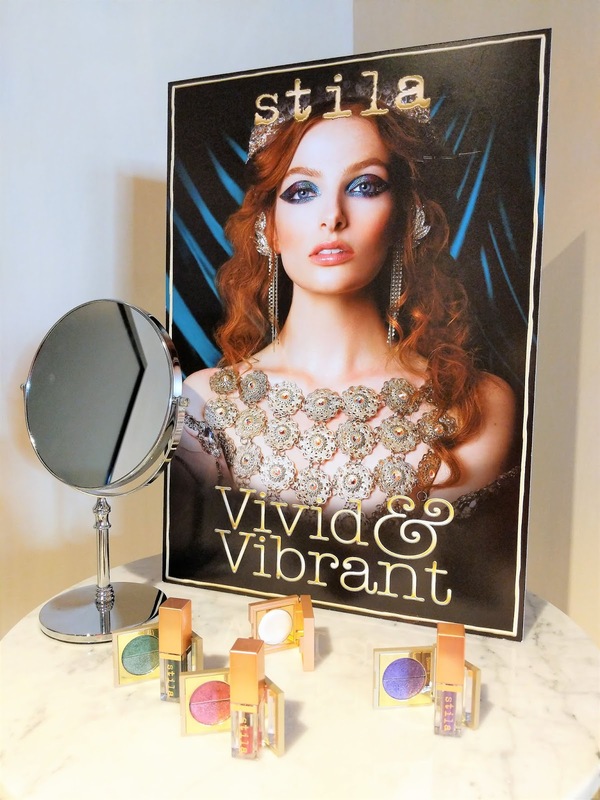 Do you use any eye cream/gel? Please share your tips in a comment below! Would I need to apply spf or moisturiser in the eye area with this? I don't think the eye gel contains spf and I'm hoping to fight the wrinkles.